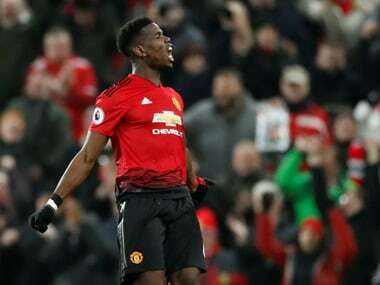 London: Ole Gunnar Solskjaer has restored Manchester United's attacking elan in the short space of time he has been caretaker manager said defender Luke Shaw. 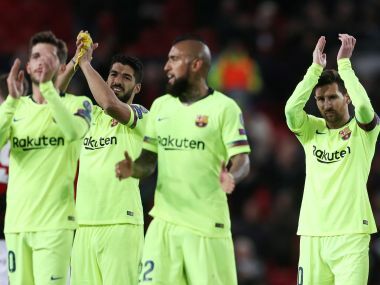 Solsjkaer will be seeking a third successive victory – when they host out of form Bournemouth on Sunday – since taking over following the sacking of Jose Mourinho earlier this month. 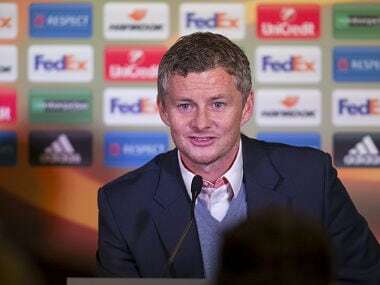 Victory over Bournemouth would see Solskjaer become only the third United manager to win their first three matches. 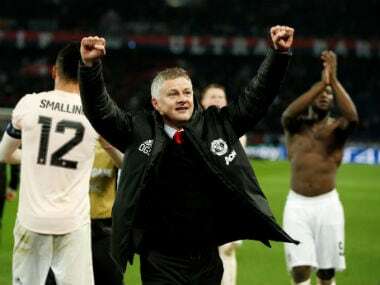 However, Shaw – who suffered more than most of the United players from Mourinho's public criticism – told Sky Sports it is not the results that have transformed the mentality at Old Trafford but the manner of the wins over Cardiff and Huddersfield. "I think you can see from the outside how much he has changed things in such a short space of time," said 23-year-old Shaw. "He is just a really positive manager, he knows what the club needs and also what the fans want in the way we are playing. 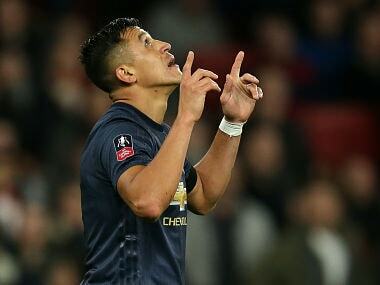 "He's bringing that attacking, quick play back to Old Trafford. I'm sure the fans are going to appreciate that as much as we (the players) do." Shaw, who has regained his first team place after losing favour with Mourinho, said he had no idea former United favourite Solskjaer was going to be named caretaker manager. "The truth? My girlfriend told me," said Shaw. "I woke up in the morning and had a shower and she ran out of the room and told me. "I did not have a clue, I didn't look at my phone or anything. That's how I found out... from my girlfriend."